Brands that are capable of capturing customer mindshare are often those that help their intended audiences tell a story about themselves. Last month we shared the building blocks of strategic brand development, of which value-based pricing was briefly cited. This article will aim to expand on the case. 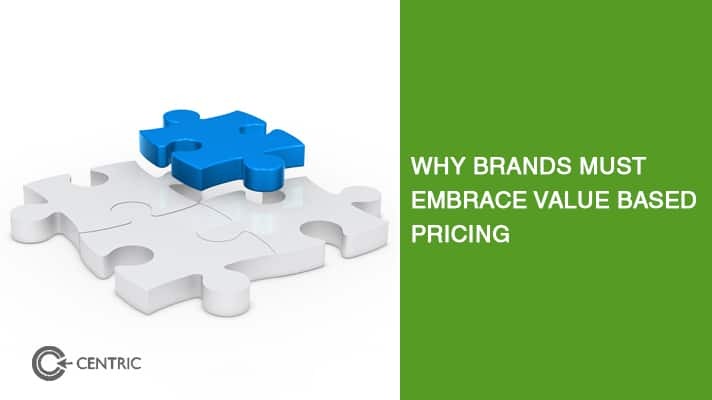 Theoretically speaking, value-based pricing is a pricing mindset that determines product price by assigning a value to the differentiated unique selling proposition offered by the product or service. For instance, culture-focused managers price their salaries based on the savings a company will benefit from the retention of deeply invested staff members. 1. Flying business class with Emirates means being able to fly in a comfortable seat that accommodates your personal space and having access to a restricted waiting lounge. Both offer priceless comforts to the passenger throughout their travel journey. 2. Ride-hailing apps like Careem price their fares based on the value of time a passenger saves when their eyes are not on the road or looking for parking. 3. Pfizer priced its products on the basis of eradicating an illness, saving the customer the trouble of scheduling weekly check ups. 4. Consultants at PwC determine their fees based on a percentage of the savings their clients will experience after a problem has been solved or resolved. 5. Pregnancy tests from SPD Swiss Precision Diagnostics GmbH are priced differently based on the customer segment being served. A kit may be priced higher for a couple that wants to have a child versus a couple that isn’t planning for one. Who are the segments buying the product, what are their values, and how much are they willing to pay? What are the variable costs, fixed costs and opportunity costs associated with the product? What is the industry standard operating margin? How big is the market for the product or service? What factors determine demand? How elastic is pricing? How much can the product or service be discounted without compromising the brand equity and aiding customer LTV? What is the perceived measurable and immeasurable value being derived from the product or service? For instance, having flown economy many times, flying business class on Emirates is a no-brainer for me. The value I associate with having my own seat, having my personal space, accessing a high-end lounge between airports, being served quality food are among the many measurable and immeasurable perks I am happily willing to pay for. This is compounded because once you fly business, you will be miserable in economy class because the difference is too vast. With value-based pricing, companies can derisk themselves during a recession and standout consistently as value providers in good times and bad times. 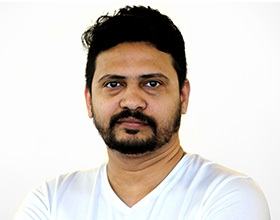 Companies also shield themselves from responsive pricing tactics such as coupons and discounts which often negate the brand equity as the company appears to be ridding itself of weakened stock.